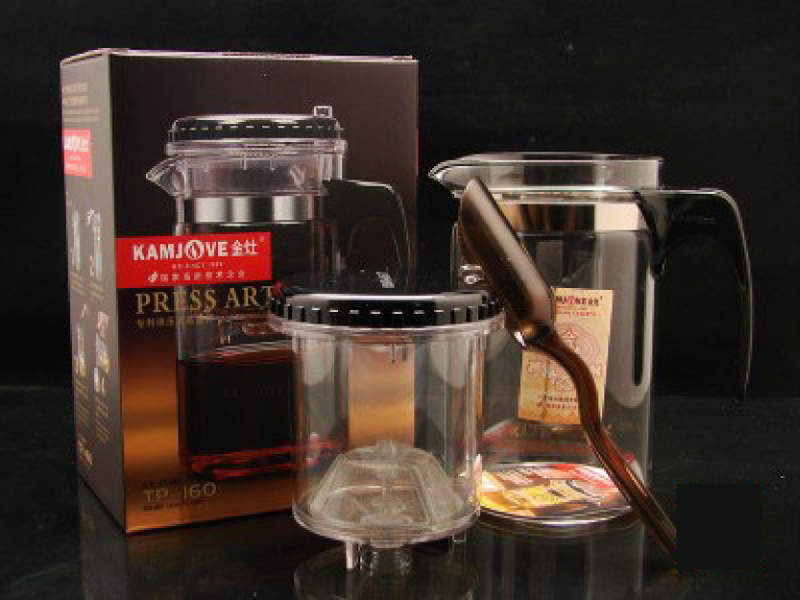 These clever Gong-fu art teapots provide the easiest steeping of loose leaf tea we have found. They minimal hassle, cleaning and mess. Simply scoop your tealeaves into the top chamber, add hot water and finally press the button when steeped. 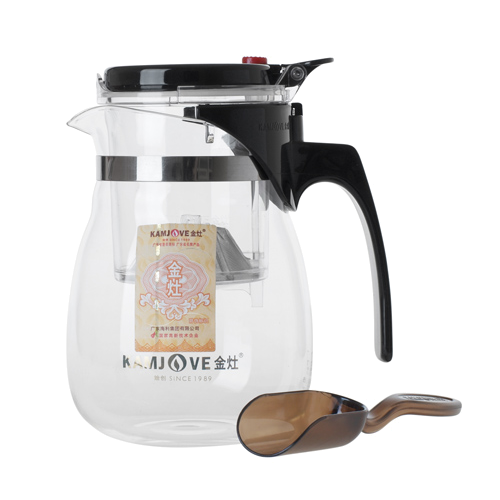 Your tea will stream though into the outer 'jug' allowing you to pour out at your leisure. After flushing the top chamber your tealeaves will dry out - preventing over-steeping and ready to be infused again! They are also designed with the Chinese style of tea drinking in mind - Gong-fu Cha. Here one prepares tea using a larger amount of tea (eg 5g instead of 3g) but steeping for less time (eg. 1min30s) allowing the drinker to really taste different layers of flavour between multiple infusions!